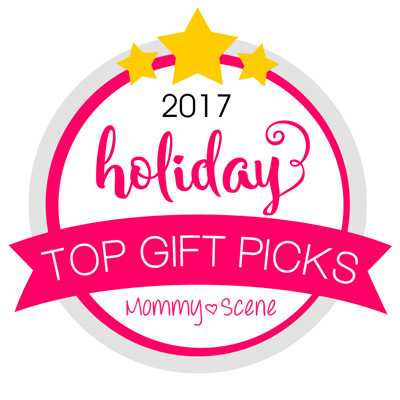 Gifts For Kids - 2017 Holiday Gift Guide - Create. Play. Travel. Piggy Paint is a non-toxic nail polish for kids! This Piggy Paint 4 Polish Gift Set contains .25 oz polishes Berry Go Round, Shimmy Shimmy POP, Tutu Cool, and Dragon Tears with Sweetie Nail Art. 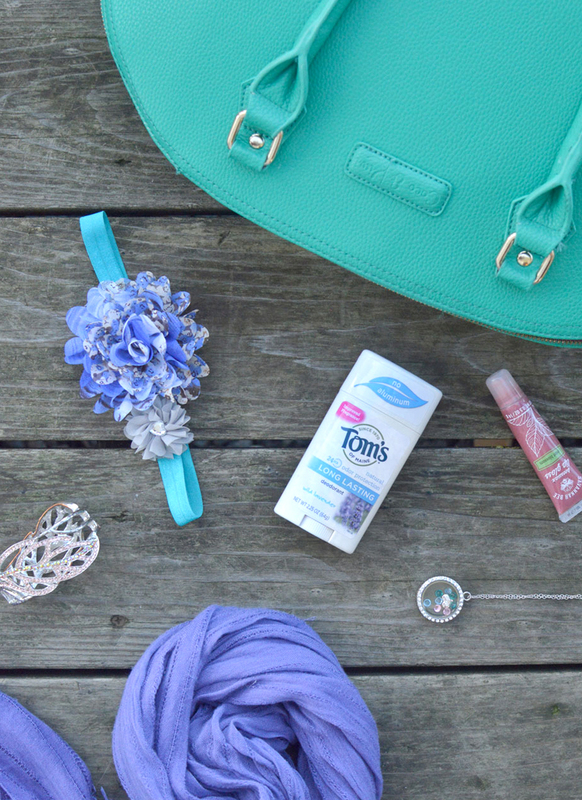 A must-have for girls who love nail polish! American Girl Nanea Mitchell is a kind-hearted and helpful Hawaiian native with big hazel eyes and wavy dark-brown hair. 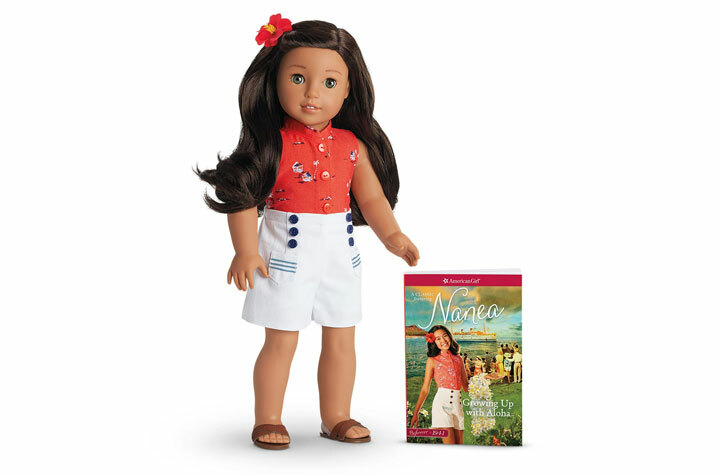 This 18″ Nanea (nah-NAY-ah) doll arrives in an authentic 1940s-style outfit complete with a button-front pake blouse with an island graphic and sailor-style moku shorts. Her basic accessories include white underwear, shoes with crisscross straps, and a faux-hibiscus flower hair clip. Nanea’s eyes open and close and she has a huggable cloth body and movable head and limbs made of smooth vinyl. Includes the paperback book Growing Up with Aloha, the first novel-length volume of Nanea’s classic series. AILIHEN HD30 kids headphones feature safe volume automatically limited up to 93 dB which protects children’s hearing from being hurt. 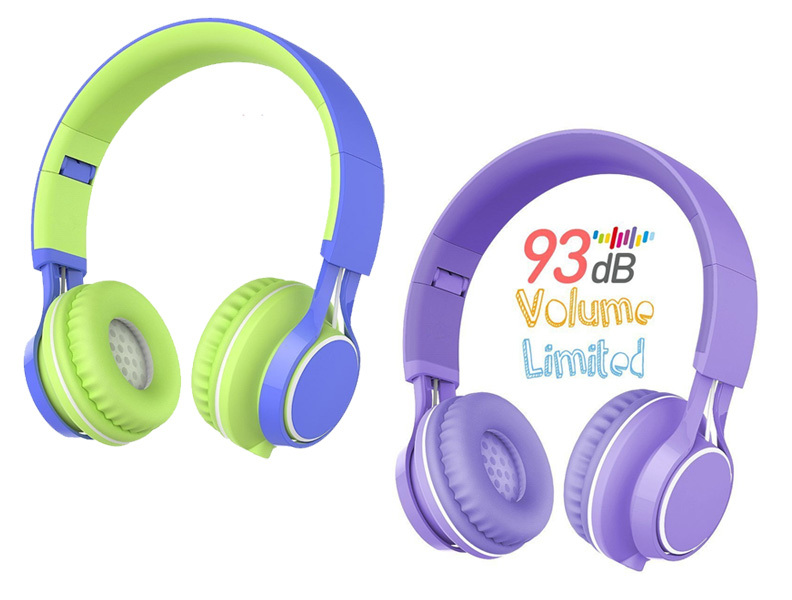 These lightweight, folding and colorful sleek headphones are designed for children ages 3 and up. The adjustable headband and soft-padded cushion ensures a perfect fit for growing kids and the detachable nylon tangle-free braided cord makes them kid-friendly. 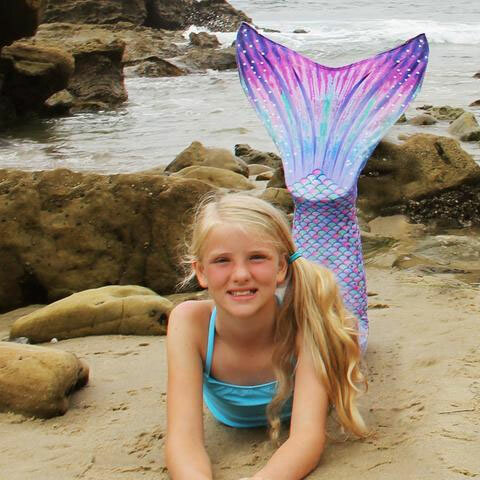 Sun Tail Mermaid’s monofins are extremely comfortable and virtually unbreakable. Their patented monofin is several steps ahead of everyone else in engineering, durability, comfort, and functionality. The propulsion and control is exceptional. The monofins come in a wide range of beautiful colors, so you can match your mermaid tails or look amazing wearing it alone. 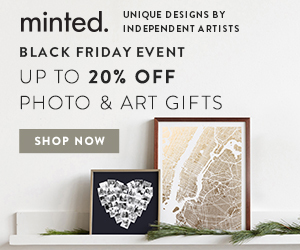 Receive a 10% discount on your order at SunTailMermaid.com by using coupon code: BestGiftEver. Wonder Crew combines the adventure of an action figure with the emotional connection of a stuffed animal to give children a best friend! He’s an awesome sidekick and confidant who will go everywhere your child goes for limitless action-packed, loving, imaginative adventures! The 15″ buddy has a smooth vinyl head, arms and legs and a soft huggable body! 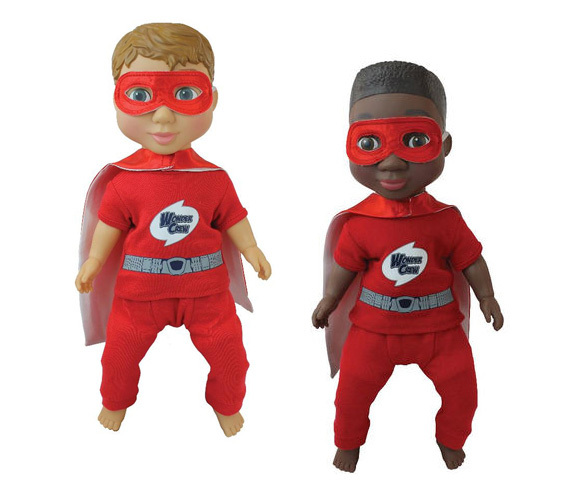 He comes with a superhero outfit, cape and mask, plus a matching cape and mask for the child. Cabbage Patch Little Sprouts play sets are interactive with neighborhood pals and big time fun! Skip along the friend-filled streets, snuggle with loveable furry pets, and help sweet babies stay healthy and grow. There’s so much to do, see and cuddle! But when the school bell rings, it’s time to dash to class to discover, learn and play. Collect all the kid, baby, and pet figures and set off on an exciting new adventure every day! 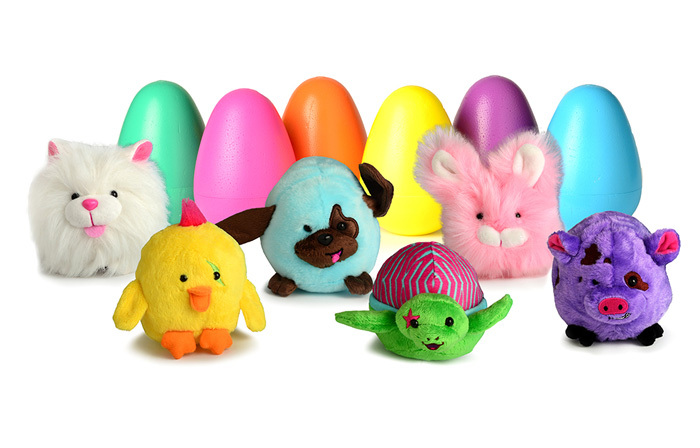 Egg Babies are super soft plush friends that are vibrant in color and packed with personality! Egg Babies Series 1 features 6 different plush friends to crack, reveal and love. Who will you find inside? 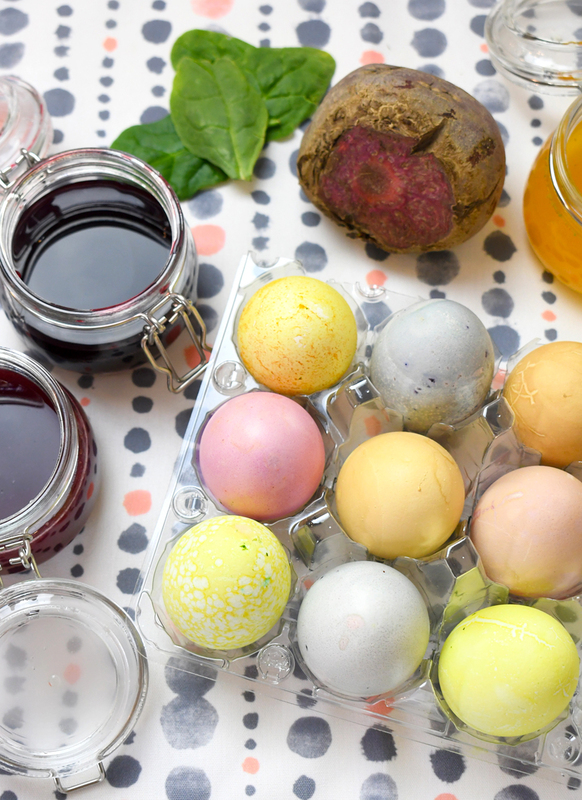 Crack open your egg to reveal which “FUR”endly surprise you will end up loving forever! Move fast when the colors flash! 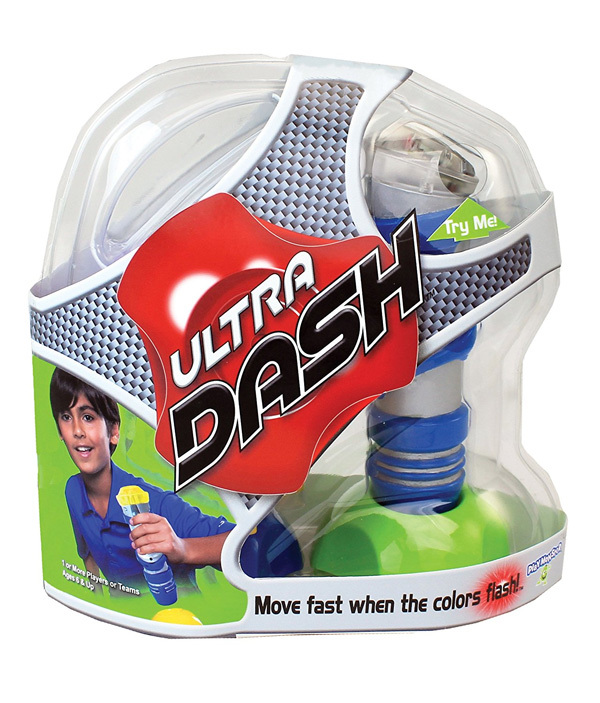 Ultra Dash allows you to set out the targets to design your own course however you want! Use the tagger to choose from 3 game modes: beat the clock, target tally and relay race. Whatever color your tagger flashes, race to that color target and “tag” it; the tagger detects targets and scores on accuracy. Includes electronic tagger with fun sounds and lights, 5 targets, rules; for 1 or more players in teams. Designed for ages 6 and up. 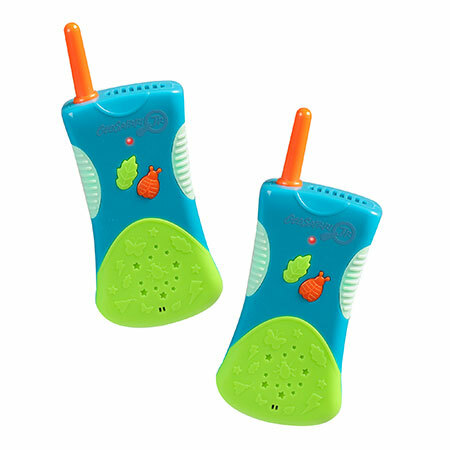 GeoSafari Jr. Walkie Talkies by Educational Insights are a 10-4 on big fun! Speakerphone-action enables junior explorers to stay in touch indoors and out. This set of Walkie Talkies have a no-slip rubber grip, speakerphone feature, built-in sound effects and 300+ feet (90+ meter) range. 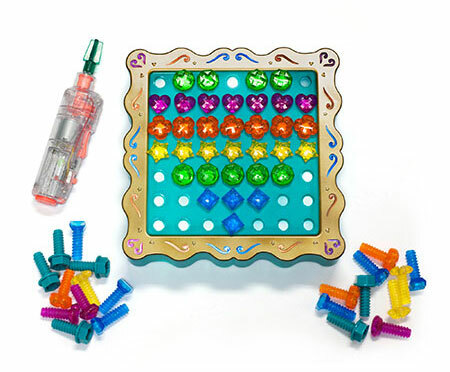 Design & Drill SparkleWorks by Educational Insights encourages kids to practice creative thinking and motor skills as they drill colorful, child-size bolts into a beautiful glowing activity board. 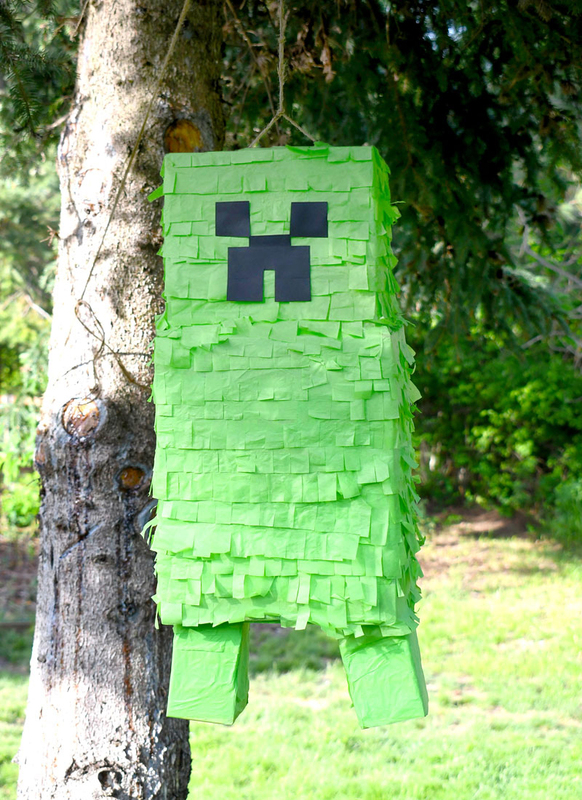 Create the 12 included patterns or design your own custom, glow-in-the-dark creations! 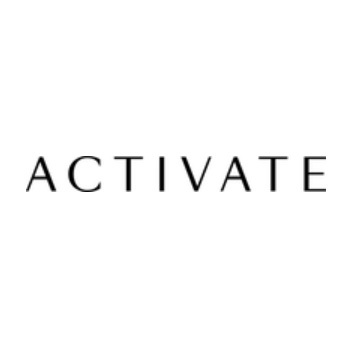 With Sound Activation Mode, the lights respond to music or your voice! Just insert one of the charm-shaped bolts into the board, use the kid-friendly power drill to drill it in, and watch as your colorful creation glows from the inside! Perfect for STEM learning and hours of light-up fun. Turn still pictures into animated scenes with Crayola Magic Scene Creator! Just place the motion cards on the screen and WOW – watch the animated scene appear to be moving! Kids can even draw their own car and give it “spinning” wheels or draw a bird and wings that appear to flap! 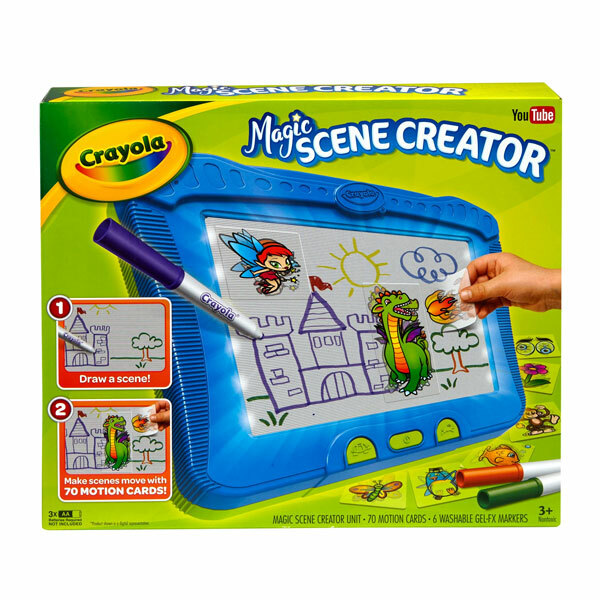 This Crayola Magic Scene Creator comes with 70 Motion Cards and 6 Gel FX Markers. Shop all Crayola activities and gift ideas! Crayola Color Wonder Magic Light Brush lets kids create colorful art without the mess! Color Wonder paints are clear and only work on Color Wonder special paper; they won’t color on skin, carpet or furniture. The Magic Light Brush lights up to match whatever paint color you’re using. Dip into green and the brush turns green! Try the blue and it changes to blue! Comes with 6 classic colors and 18 sheets of Color Wonder Paper. Adorable toddler alert! 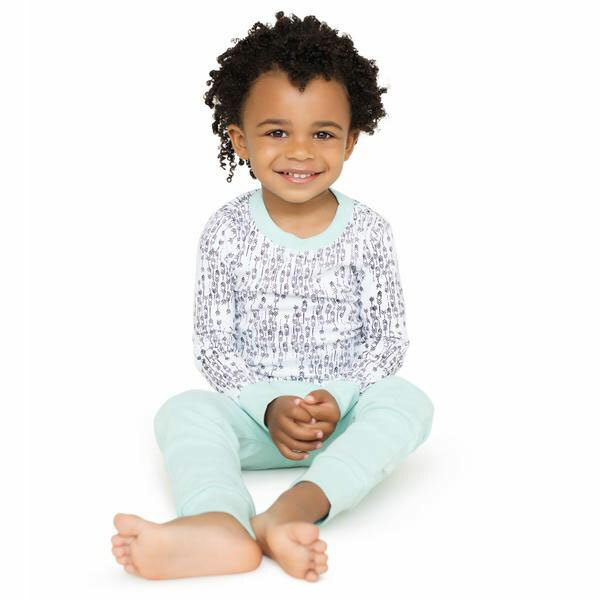 These stylish Finn + Emma pajamas are sturdy enough for the most energetic moppet. They’re made with buttery-soft G.O.T.S. 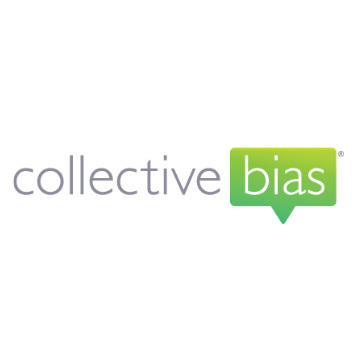 certified 100% organic cotton and feature a wide elastic waistband for added comfort. 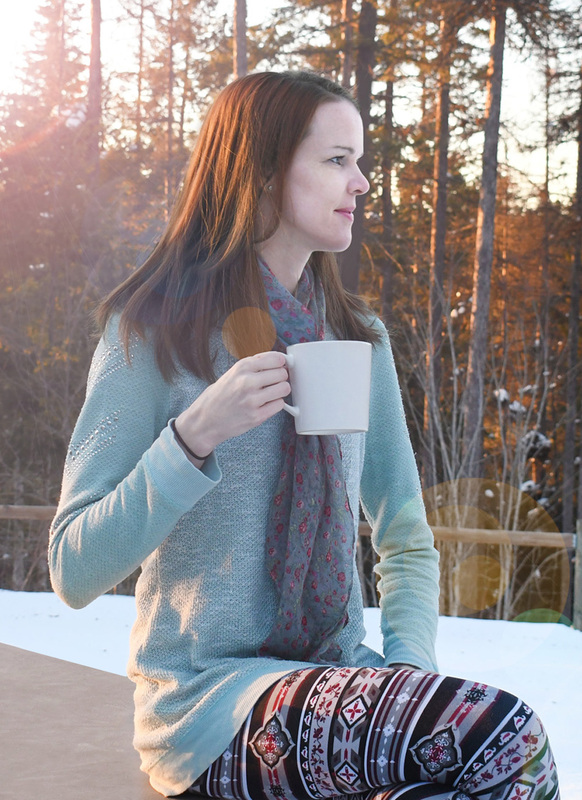 Cozy pajamas are perfect for sleeping and for lazy days lounging around the house. 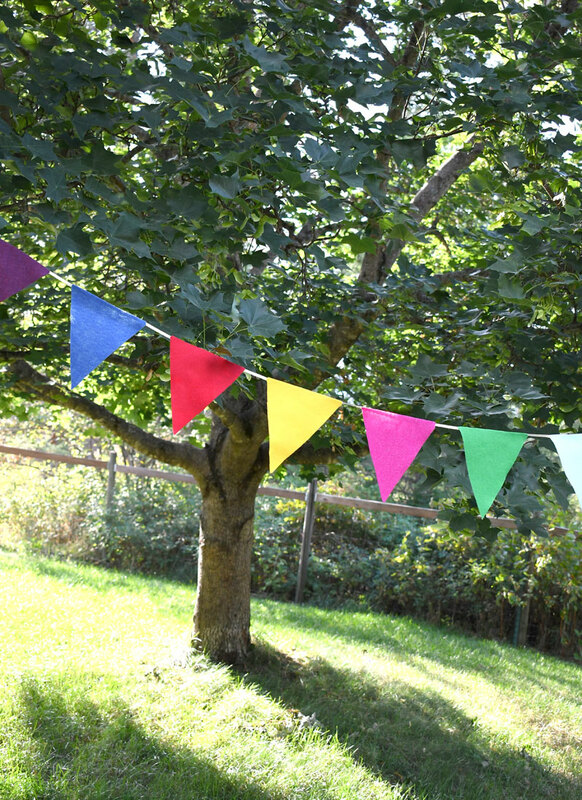 No more blah and boring designs when buying organic for your little munchkin! 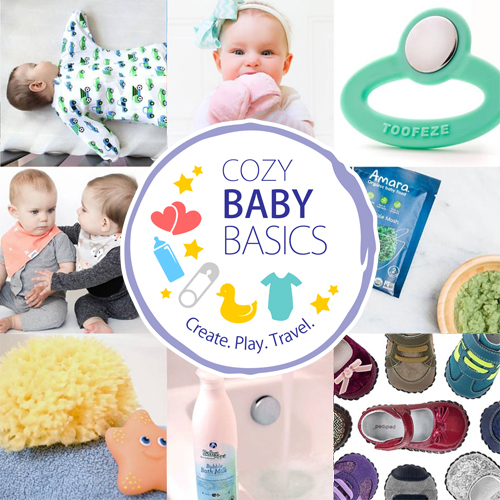 Eco chic Finn + Emma offers sustainable baby clothes, toys and gear with a classic contemporary, whimsical and sophisticated touch. 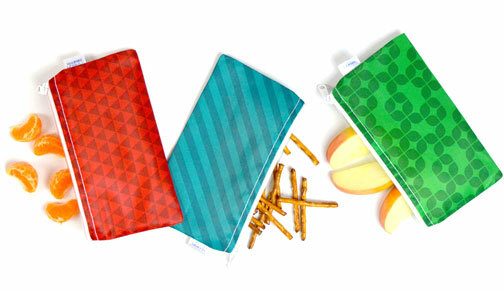 They are free of toxic chemicals and use 100% organic cotton, Eco-friendly dyes and all-natural untreated Indian wood. 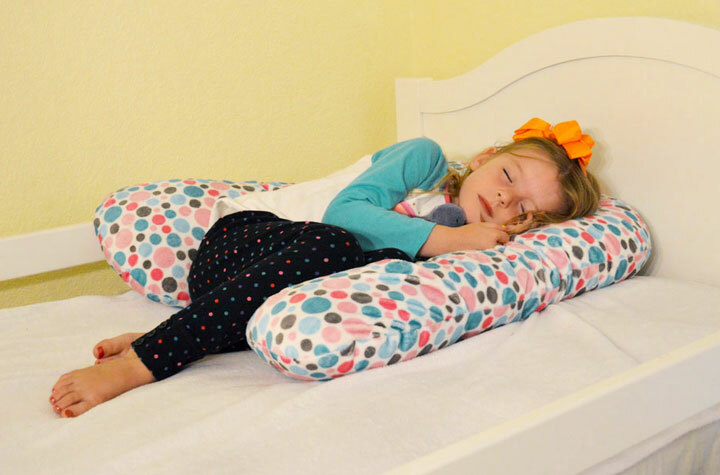 The inventors of the as seen on ABC’s show SHARK TANK Twin Z Pillow have come out with a new pillow for kids ages 3 and up called the Sleep Zzz Pillow! 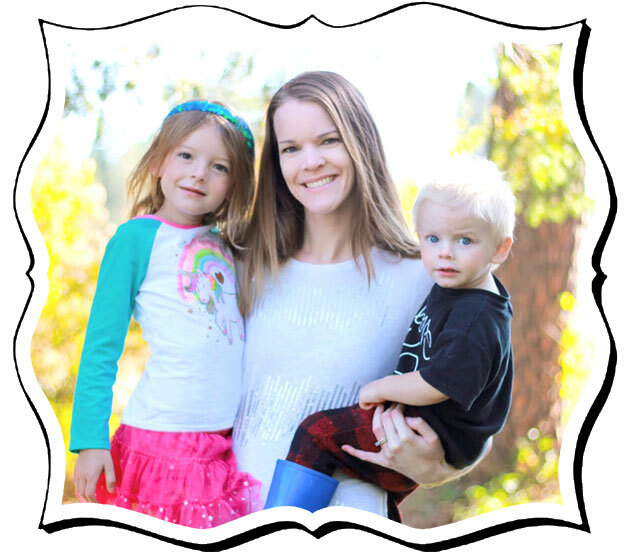 The Sleep Zzz Pillow was originally invented for one of our own children with sensory issues and we needed something to help her fall asleep and stay asleep. Originally we thought that this would only be for kids with sensory issues but we have found that TONS of kids love this pillow! 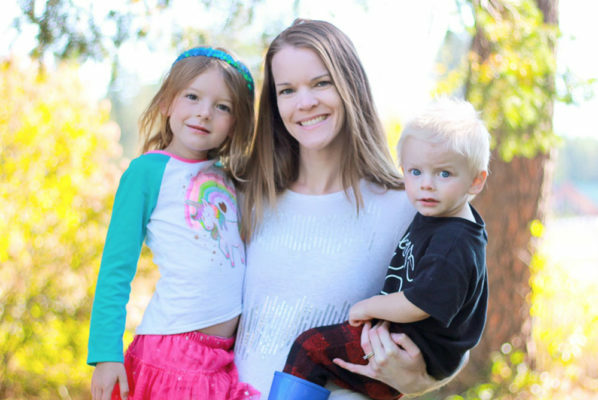 It has helped hundreds of parents get their kids to bed faster and stay asleep longer! The Shrunks Toddler Travel Bed is perfect for sleepovers, travel, and for kids transitioning to a big bed. 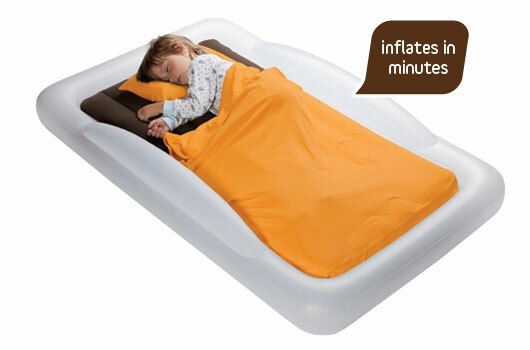 Kids feel secure and cozy, and right at home, thanks to the portable air bed’s unique design. Standard sized crib sheets and blankets even tuck into the inner air mattress! Constructed with the safest materials, The Shrunks Travel Beds are safe from phthalates, lead and BPA. Also comes with a compact electric pump and convenient carrying bag. 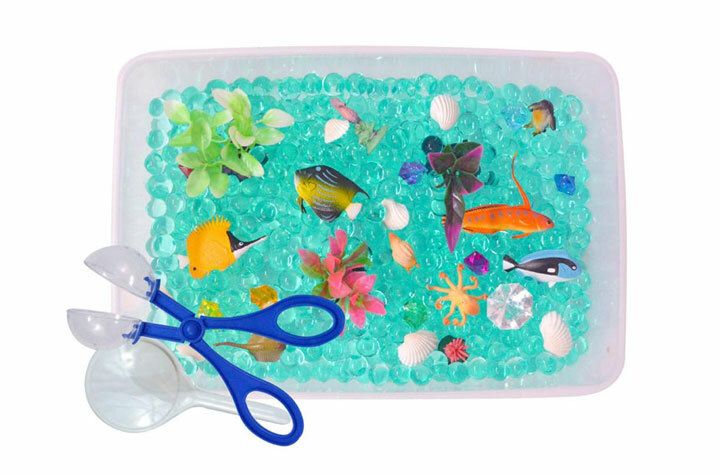 This fun sensory Ocean Exploration Discovery Box by Revelae Kids will introduce kids to a magical world of miniature sea creatures, sparkling gems and crystals, and colorful shells and ocean plants. 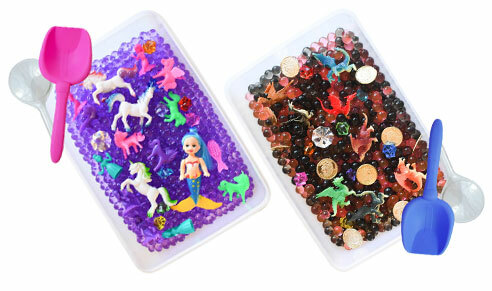 Kids will enjoy hours of imaginative play; scooping, collecting, and sorting the hidden treasures and creatures within the box. Revelae Kids themed sensory bins are great for teaching toddlers and preschoolers fine motor skills, encouraging independent play, and helping to increase kids’ attention spans. Recommended for ages 3 and up. 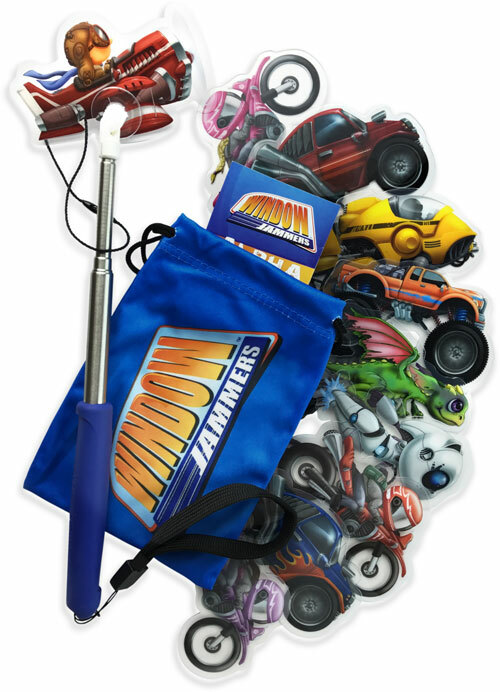 Window Jammers are a new low-tech travel toy designed for use pressed against the inside of the closed window of a moving vehicle. Window Jammers feature collectible characters to be driven, flown, tumbled across and rocketed through the passing landscape. Jammer characters are attached to the end of a telescoping wand with a special joint on the end to allow for incredible articulation for great stunts. 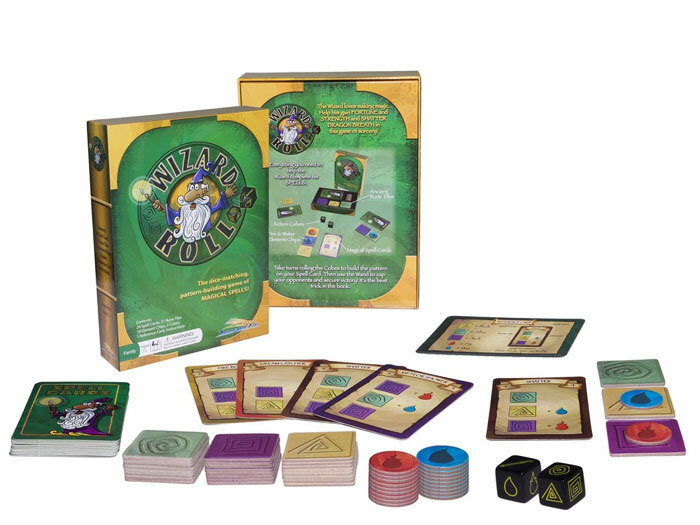 Wizard Roll by Roosterfin is the dice-matching, pattern-building game of magical spells! The Wizard loves making magic. Help him gain FORTUNE and STRENGTH and SHATTER DRAGON BREATH in this game of sorcery! Everything you need to help the Wizard complete his Spells is in the box including ancient rune tiles, action cubes, fire and water element chips and magical spell cards. 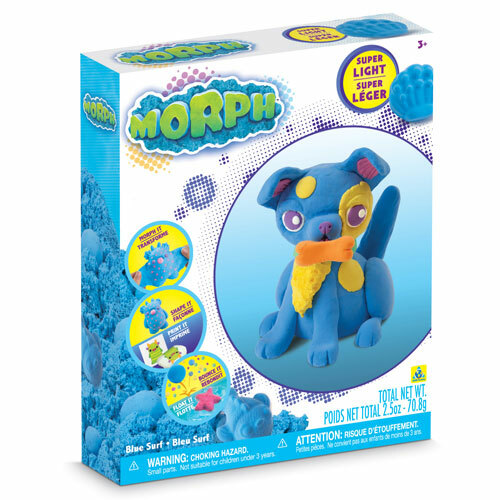 Morph by Orb Toys is the shape shifting fluff that does all the stuff! Flip and fold to fluff your Morph and watch it grow to 3 times its size. Create fun fluff textures and super soft cloud-like creations. Morph is millions of mini-spheres that are filled with air and magically stick together. It fluffs, mixes, molds, inks, floats, and bounces! How will you #MorphIt? It’s time for sea-farin’ adventures on the Littlest Pet Shop Cruise Ship! Kids can imagine this turtle captain’s at the helm with two eager passengers (a cat and an octopus). This vessel is ready to take even more fun-lovin’ pets on the vacation of a lifetime. 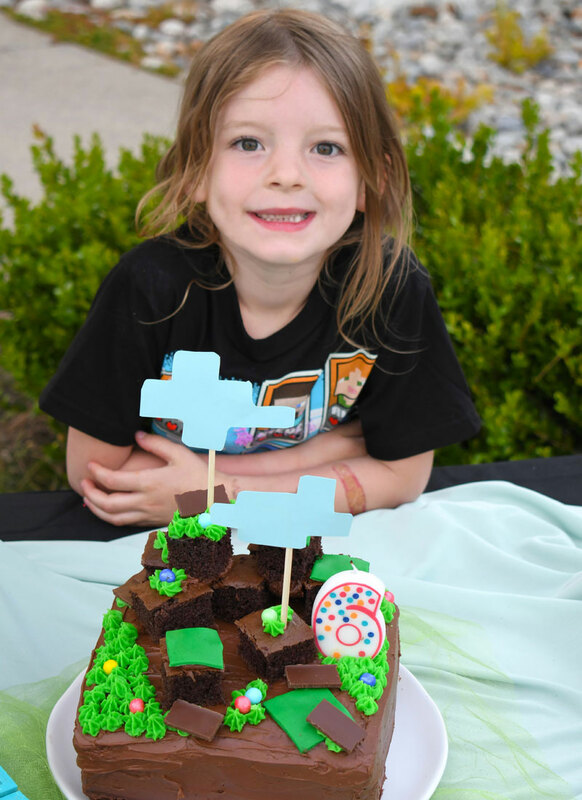 Kids can pretend that pets are tearin’ up the dance floor, scaling the rock-climbing wall, surfing or even zip-lining! Up to 30 pets of various sizes (each sold separately) can fit into this awesome playset, which opens and closes for maximum play space. Disney’s Rapunzel is eager to seek adventure and discover her destiny both inside and outside the castle walls! 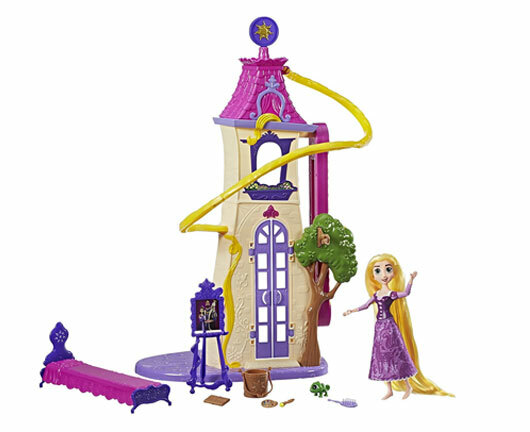 The Tangled Swinging Locks Castle offers 2 sides of play in which girls can help the included Rapunzel doll slide down the zip line into her bedroom, swing in royal style, and move Pascal up and down the castle in a pale! Spin the sundial at the top of the tower to make the lanterns whirl. Play out Rapunzel’s artsy and active adventures with an assortment of awesome accessories including a bed, brush, easel, paintbrush, paint palette, lantern, and hair clips. 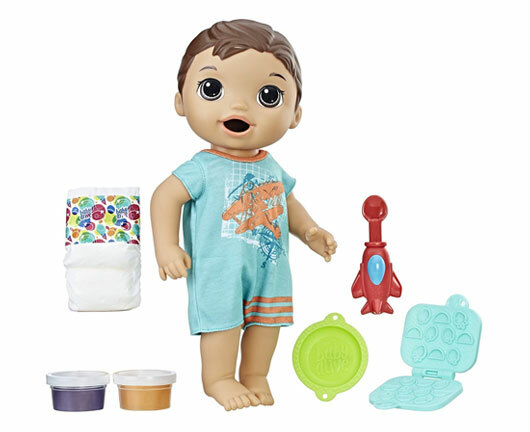 The Baby Alive Snackin’ Luke doll is an adorably hungry little guy who loves to spend snack time with his mommy or daddy! With the reusable solid doll food and snack shaper, kids can get creative and make different kinds of yummy-looking pretend food for him. 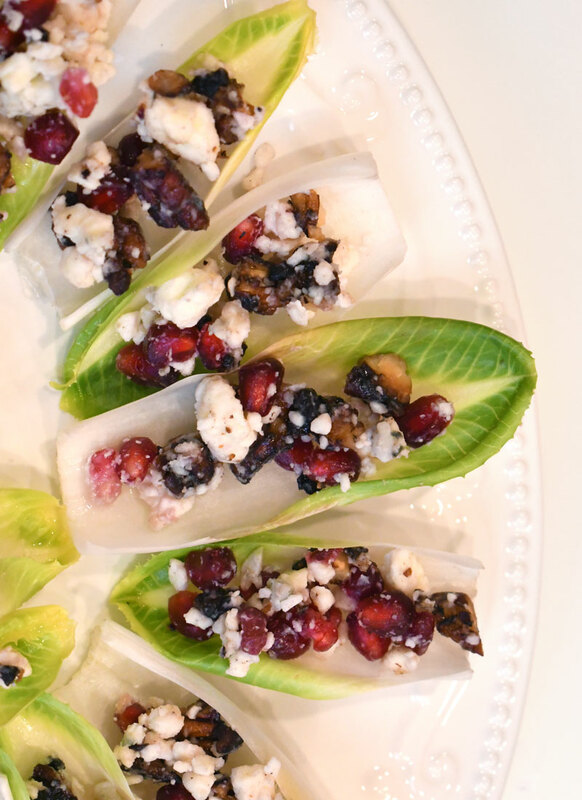 After the pretend snacks are ready, kids can scoop them from his dish with his airplane spoon. Girls and boys can even play airplane with the doll food and pretend it’s coming in for a landing. Snackin’ Luke even “poops” in his diaper! Kids can change his diaper and get him all cleaned up. Elmo’s hysterical laugh is back! The magic of Tickle Me Elmo returns — re-imagined for a whole new generation of fans! 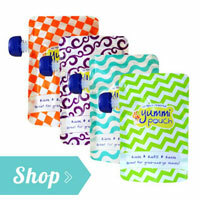 Little ones can start the hilarious fun when they press his tummy or squeeze his feet. First, they’ll hear Elmo’s contagious giggle. 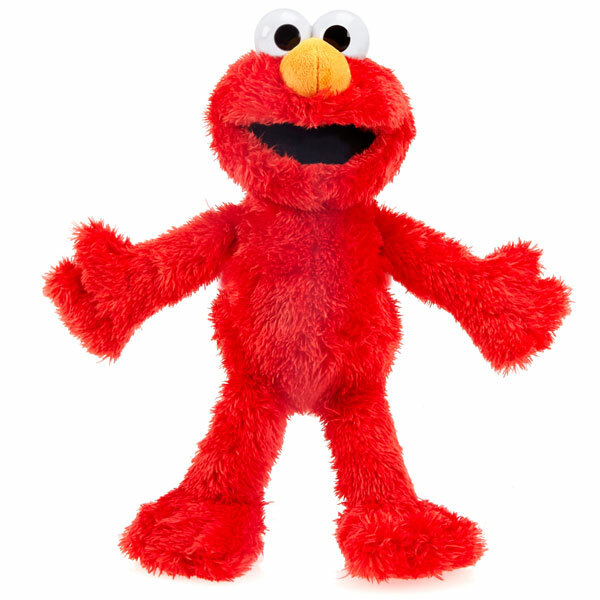 When they continue to squeeze and “tickle” Elmo, he laughs harder and harder until he starts to move and shake! Children can’t help but giggle along when they hear his funny sayings and hysterical laughing sounds. 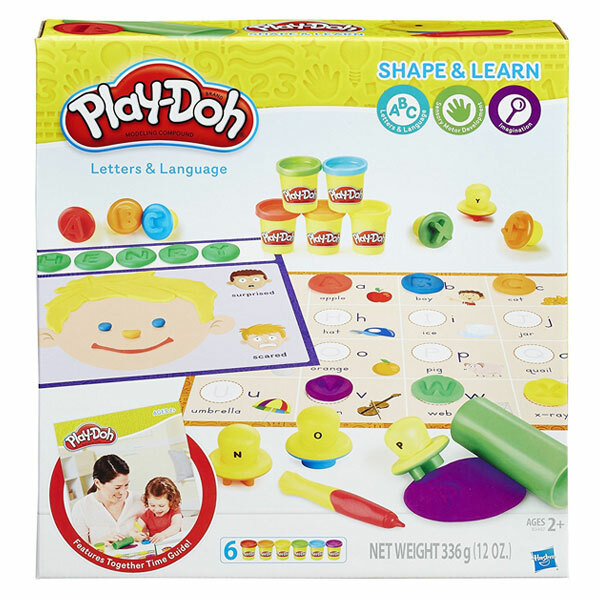 The Play-Doh Letters and Language Set provides fun and creative learning opportunities! Little ones can explore letter recognition, practice letter sounds, and explore reading and writing using the stampers, playmats, and the classic Play-Doh compound. 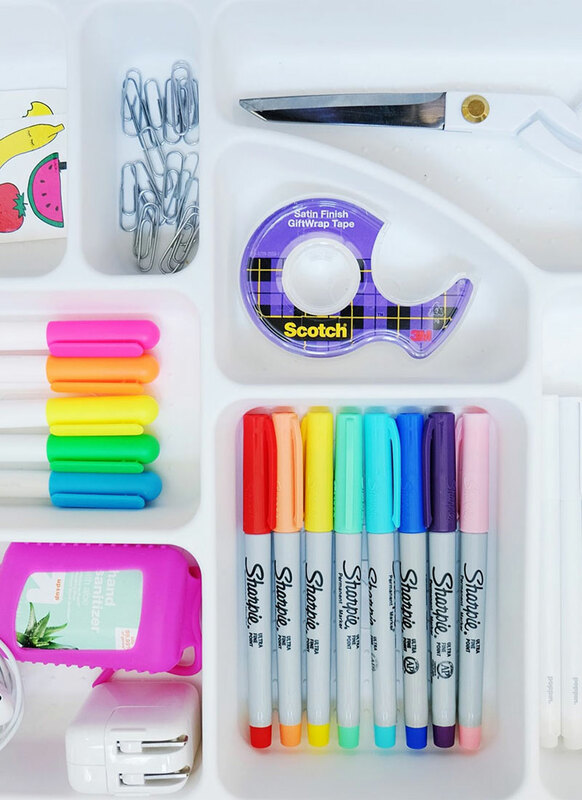 Set includes 26 letter stampers, stylus, roller, two double-sided mats, Together Time Guide, and six cans of Play-Doh compound. 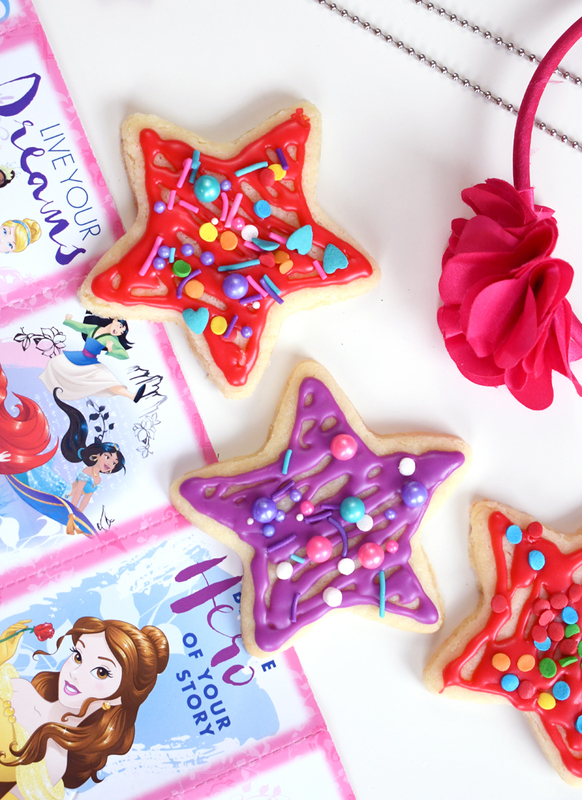 Little girls can style Rapunzel’s hair with the Play-Doh Disney Royal Princess Salon Playset! 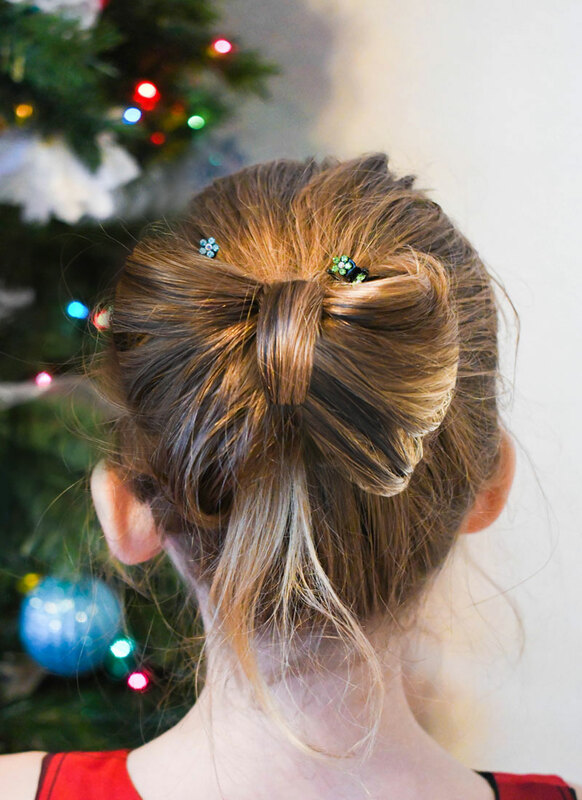 Turn the crank on the styling head to grow Play-Doh hair and add braids with the Pascal roller! Use the rest of the accessories to snip, style, crimp, and curl Rapunzel’s hair any way you want! 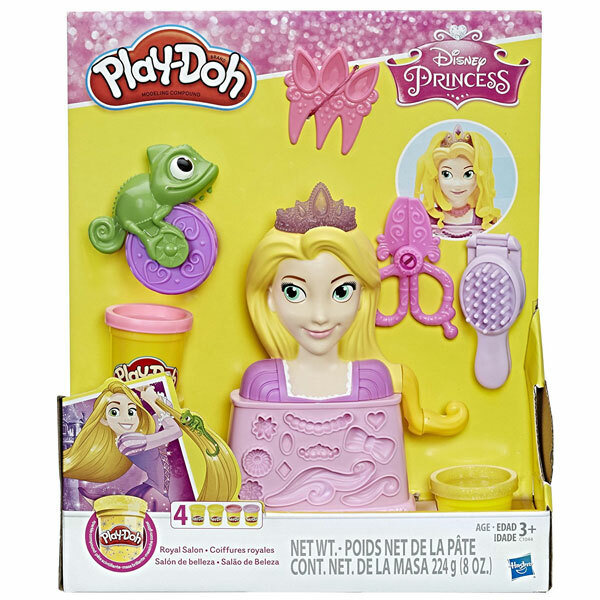 Includes Rapunzel styling head, Pascal roller, scissors, comb, brush, three cans of Play-Doh compound and one can of Play-Doh Sparkle compound. Kids want to enjoy snowball fights and packing snowmen in the front yard without feeling of wet, cold-weather accessories. The Green Glove Dryer is an effective and efficient way to dry wet winter gear after a day of snowy activities. The Green Glove Dryer sits over a floor heat register or attaches to a wall heat register, allowing warm air to flow up through the nozzles of the unit. 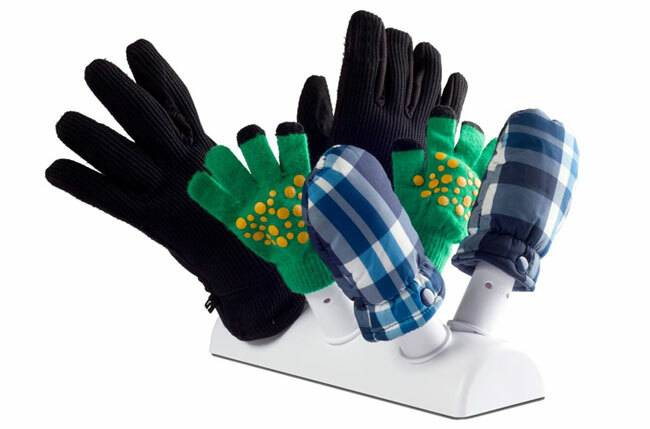 This device requires no additional energy or tools to dry gloves, mittens, hats and shoes. The Green Glove Dryer is also portable and packable for travel and storage. Puddles and mud are no problem for Drizzly boots from Kamik. 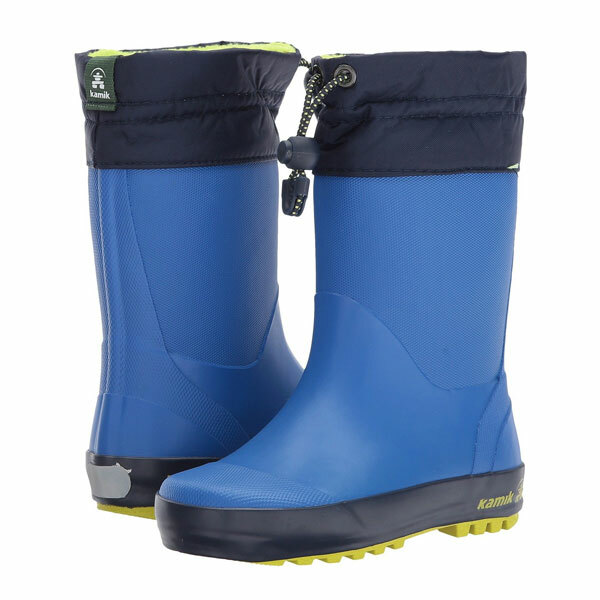 These waterproof rubber rain boots feature an easy grab lace lock to keep feet dry and protected. The vibrant colors and soft fleece lining will make even the rainiest days fun! Available in toddler sizes 3-10 and children’s Sizes 11-3 and colors purple, strong blue, black and teal. Add sparkle to the rainiest of days with the Glitzy rain boot from Kamik. Kids will be skipping into the first day of spring with the vibrant Glitzy style featuring sparkles embedded into its design. 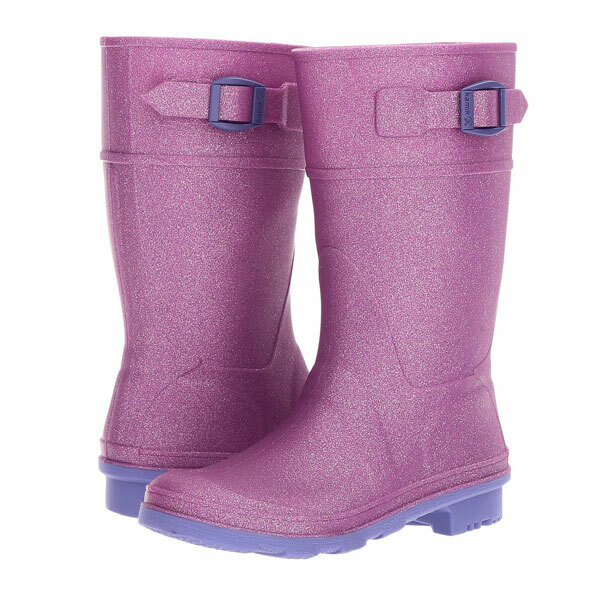 This 100% recyclable and domestically made rain boot is the perfect pop of color for wet and gloomy days! Avilable in children’s sizes 11-6 and colors magenta and charcoal. 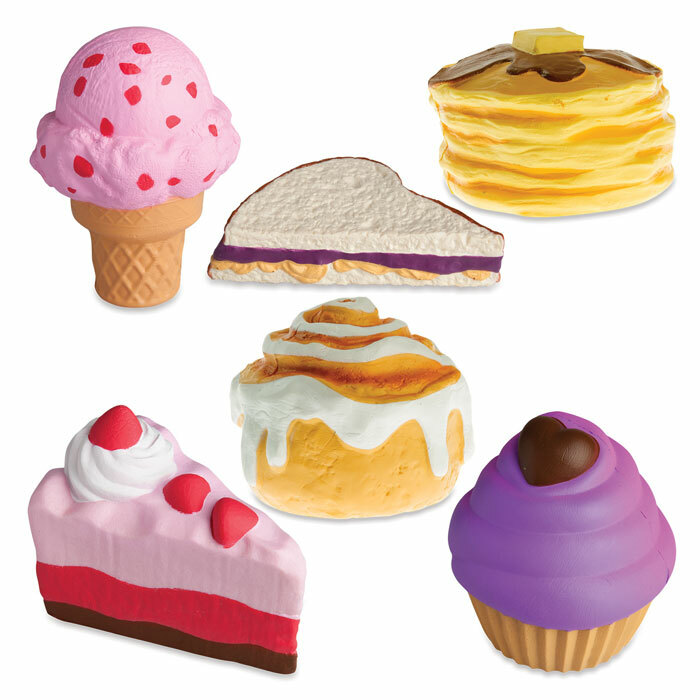 Super squeezable and collectible, Soft’n Slo Squishies are based on the latest trend from Japan, with the best designs and quality you can find on the market. They come in completely unique design with super squishable details. Soft’n Slo Squishies are the hottest collectible for the holidays. 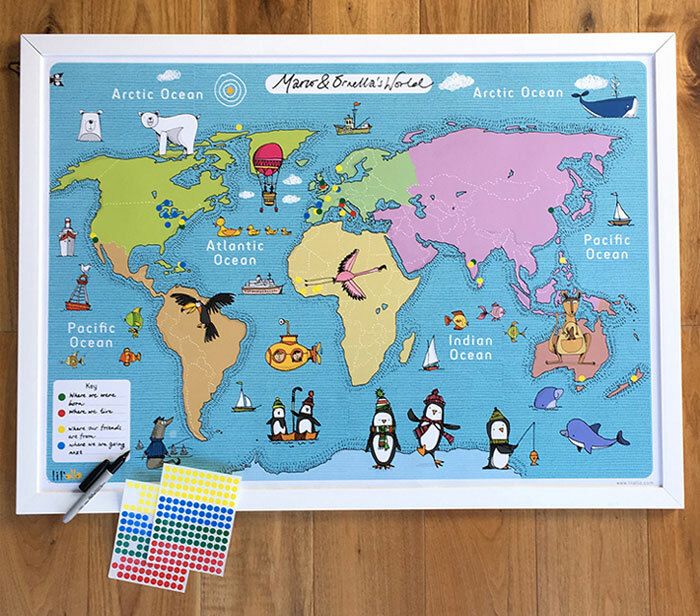 A beautiful Interactive Map of the World from Lil’ollo for you to personalize at home or in school. Create your own map key and add stickers to where you were born, where you have been on holiday, or anywhere you like! This map comes with 143 colored stickers and space for you to write a title or names at the top, and your own special key. All our maps come with free shipping worldwide! These beautiful collectible dolls from Feltman Brothers are life like with the softest skin, real eyelashes, baby scented, and adorable pixie cut! 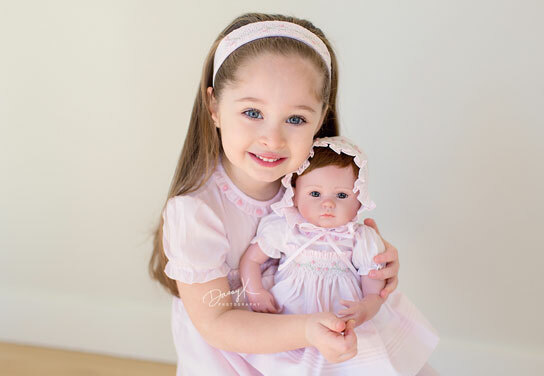 Each piece of clothing that the doll is wearing is an authentic hand-embroidered, hand-made Feltman Brothers garment that matches the brand’s classic, heirloom designs for babies and toddlers. They come with a birth certificate, and 4 pieces of clothing. A Dress, Bonnet, Booties, & Bloomers! Choose between Caroline Grace and Emma. Time for a forest vacation with all your friends! 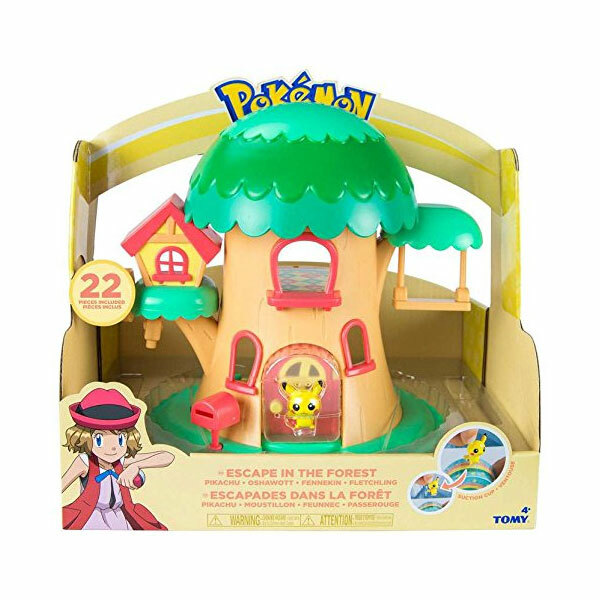 Decorate the walls of this Pokemon Petite Pals Escape in the Forest Playset, accessorize and set the place up the way you want. Spend some quiet time on the swing; get your packages up thanks to the manual elevator. All is ready for your Pokémon to have a relaxing time. 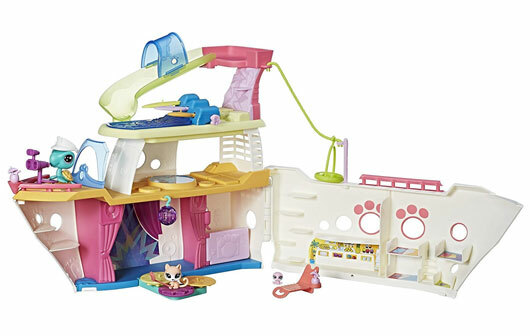 Includes 3 figures, multiple accessories and a fairytale tree house playset. Designed for ages 4 years and up. 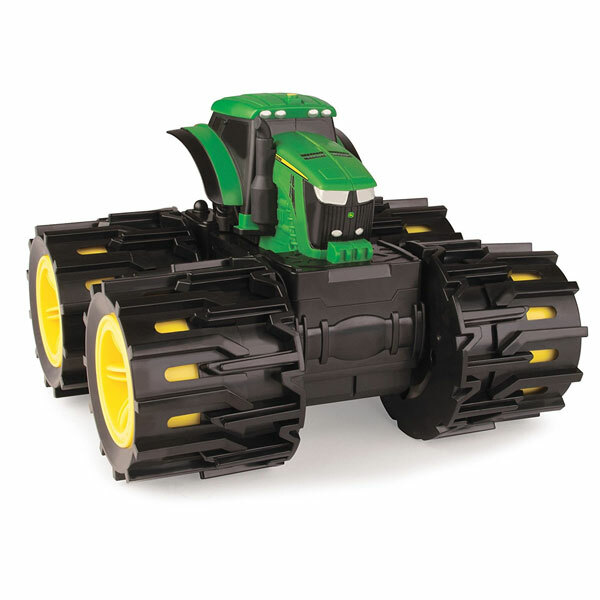 Take the action to the next level with TOMY John Deere Monster Treads Mega Monster Wheels. Press down on the cab to expand the super tough tires to be even tougher! Sounds activate when the tires expand. Suitable for ages 3 years and up. This toy is produced by TOMY and officially licensed by John Deere. 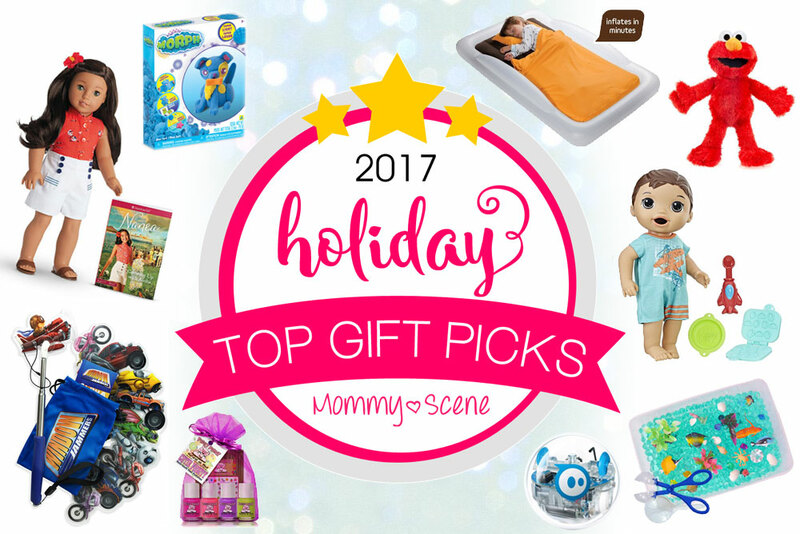 Which is your favorite kid’s gift idea? My kids would love the Sleep ZZZ pillow. Wizards Roll is perfect for the little gamers that aren’t quite big enough to play the more complex games with the older kids! And I know several little girls that would give their voice to have a mermaid tail that like! My daughters would love the walkie talkies! Window Jammers, the swimmable mermaid tails, and the Wild Things animal blankets would all be HUGE hits in my house! My girls would love the piggy paint! My son loves Elmo. My little one would LOVE the egg babies, as she is super into animals! I also really need to try Piggy Paint with her. She watches me paint my nails and is interested but I don’t want to use regular nail polish on her. My 5 year old grandson would like the Wild Animal Blankets. They look good for play acting. He has monkeys in his room already and any of the animals would do. The Wild Things Animal Blankets are fantastic! Every kid I know needs one of those! Wonder Crew is tooooooooo cute! 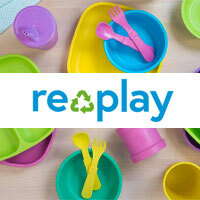 And the Little Sprouts play sets–I’ll be buying those two! My kids would love the wild things animal blankets. Would make an awesome gift for both boys! Littlest pet shop cruise ship. My girls would love it. I have four kids. Showing them this list , they wanted everything ? All of my kids would love sleep zzz pillows to snuggle with! I think my daughter would most like the Crayola Color Wonder Magic Light Brush! The non-toxic nail polish sounds like a great gift for little fashionistas. Love all the items on the list. Oh my goodness-i have the shrunks toddler bed on my wishlist right now and my son has sensory processing disorder-that pillow though! And my daughter loves fingernail polish! How can I choose just one? My little man would definitely love the Wild Things Animal Blanket. He loves his personal blankets, he has several. My son would love the pokemon one! American Girl Nanea Mitchell Would be perfect for my little girl! My daughter would love the American girl! I really want to get my daughter a Sleep Zzz’s pillow. She is such a snuggle bug and I just know she’s love it! Finn and Emma pajamas, love those. I love the piggy paint polish but I know my daughter would love an American girl! My little girl would love the Baby Alive Snackin’ Luke doll! 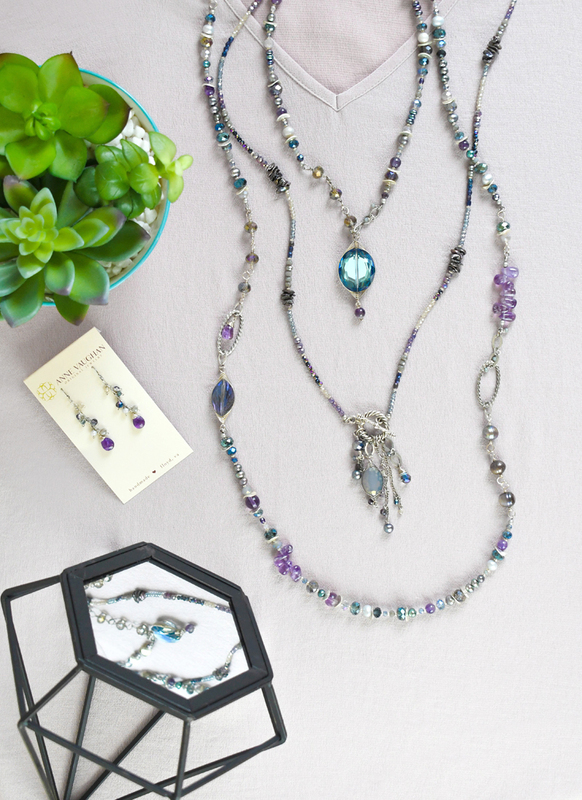 So many great items! My son would love a Sleep Zzz Pillow the best, though! These are all great. My daughter like the Piggy Paint the best, of course, lol. I really like the Crayola Color Wonder Magic Light Brush for my niece. Thank you. My kids would love half of this list. The mermaid tale is the best! Myson would love the play doh letters and language set. He loves playing with play doh. He’d want the Interactive World Map! My son would love the Monster Treads Mega Monster Wheels! My guy is too little for most of these things, but the toddler travel bed would be great for when my nephew visits! I think the Piggy Paint 4 Polish Gift set is pretty cool. Great for my grand daughter. The wild thing hooded blankets are my favorite, but its hard to choose. What a great list! I have never heard of the Shrunks Toddler Travel Bed and now I want one. It’s perfect for traveling to visit the grandparents. I want to get the Interactive World Map by Lil’Ollo and the Piggy Paint Nail Polish. Thanks for this list!